The month of May has been a crazy one for Xavier and I. 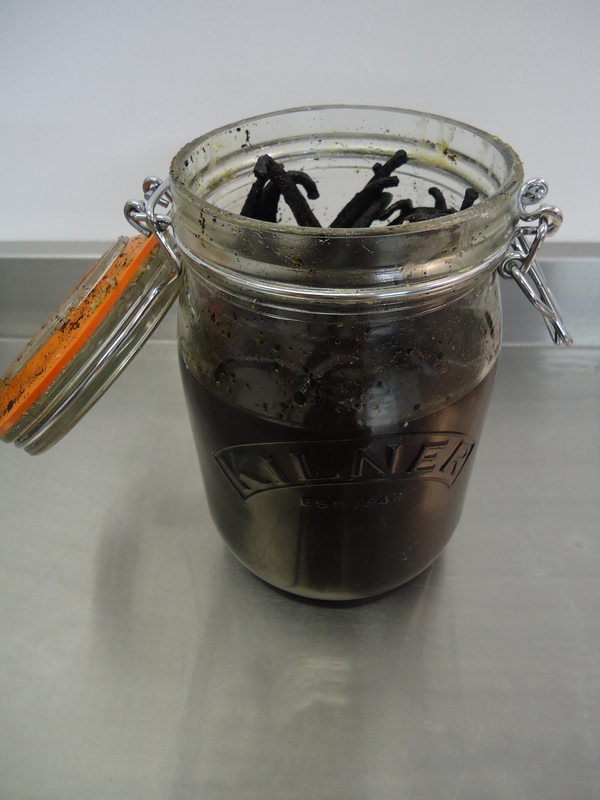 At the moment we’re sitting right in the middle of the wedding season; which means we’re frantically whisking up wedding cakes and favours a plenty in the kitchen alongside our other orders. The wedding season in itself is one that’s full of love, blossoming flowers, stunning manor houses and our favourite thing, scrumptious wedding cakes. 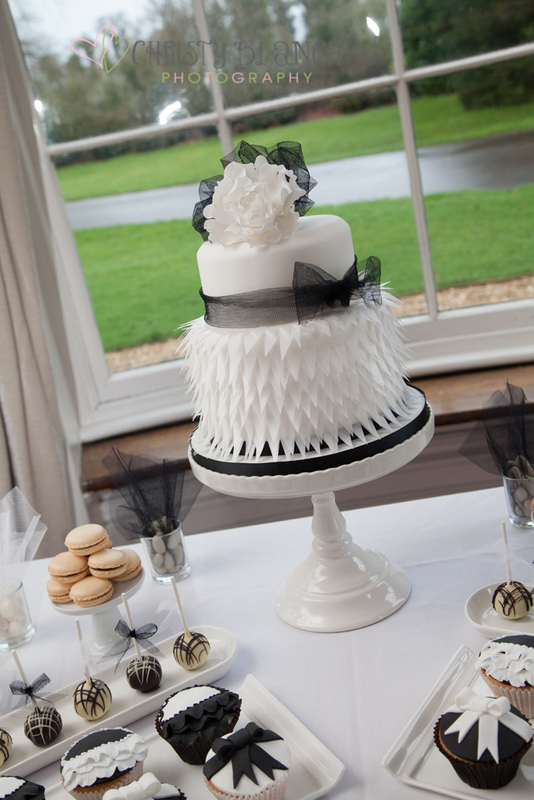 It’s a time that allows us to get really creative with our cake designs in the kitchen; from vintage classics to your more contemporary cake designs. 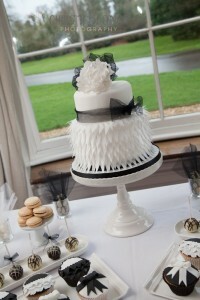 We simply love discussing with clients about how we can create the perfect cake for their big day. 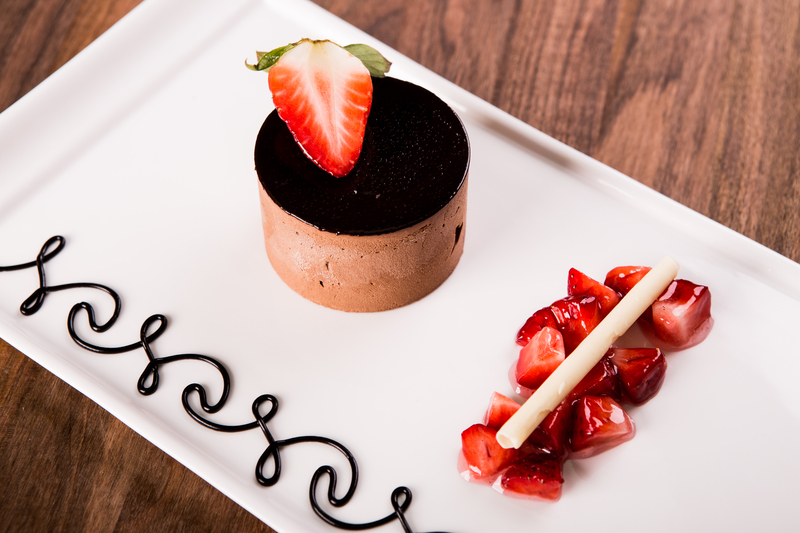 This year we’ve seen wedding couples request a more relaxed atmosphere on their big day and this has seen a meteoric rise in dessert tables. These are a great accompaniment to the wedding and offer a wider range of desserts. The cakes themselves have their own trends and we’re seeing people increasingly opt for “naked wedding cakes” which are sponge based but with no icing. With that being said we’ve rounded up our top five favourite wedding creations of the last 30 days; so why not sit back, grab a slice and enjoy! 5. 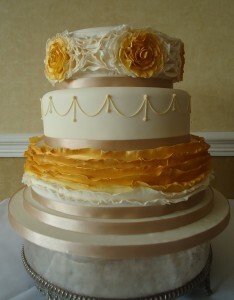 This design was particually special because of the brides dress draping down the side of the cake using icing. The one half was made from a chocolate covered cake and the other half iced; the best of both worlds! It was also decorated using real flowers, chocolate icing and filled with chocolate butter cream. 4. Using one of the wedding cake industry’s most contemporary techniques, ruffled cakes; we hand crafted this beautiful three tiered light Belgium chocolate sponge for Amanda and Max’s Wedding on 9th May. 3. 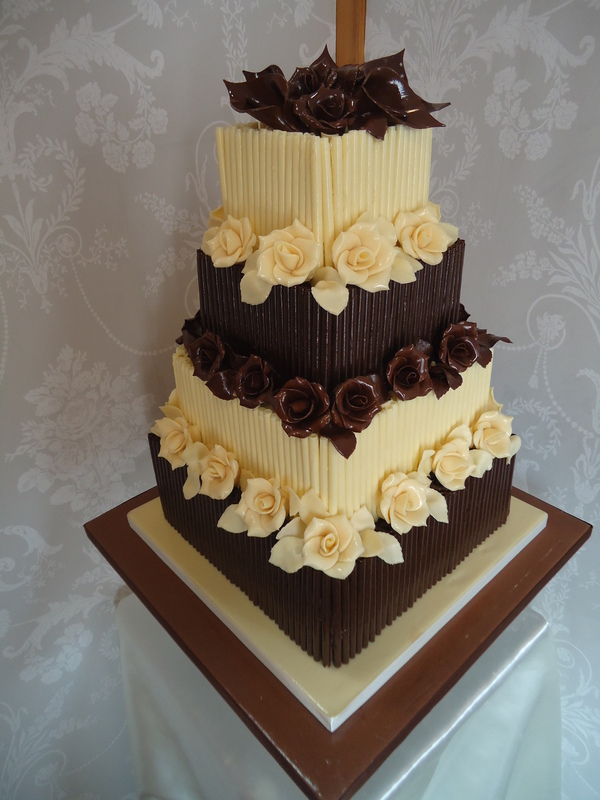 Again using a similar technique we hand piped this design creating a traditional four tier sponge with vanilla butter cream for a wedding at Elmore Court on the 3rd May. 2. This was a wedding cake made for a wedding at Kingscote Barn on the 18th May. 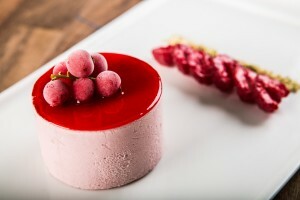 All tiers were made from a light beglium sponge with a raspberry butter cream filling. 1. 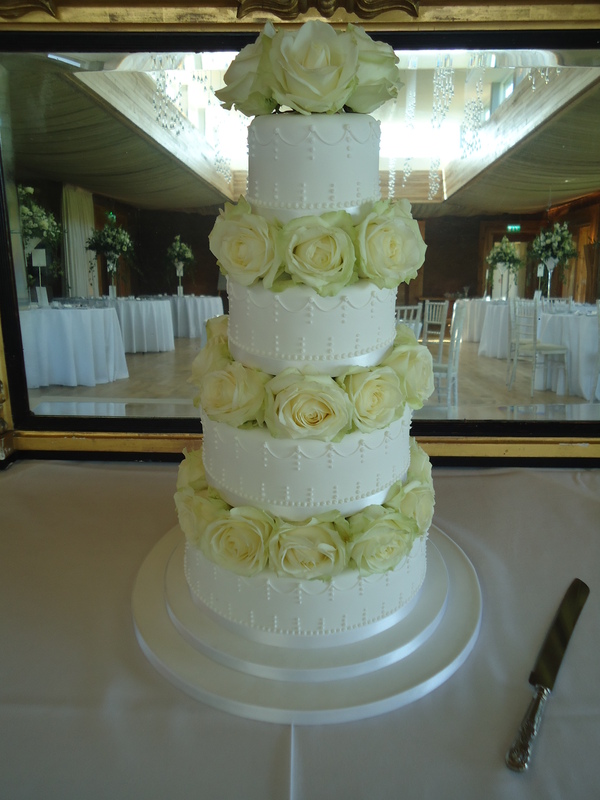 Helen and Sam’s four tier vintage wedding cake decorated with sugar flowers. 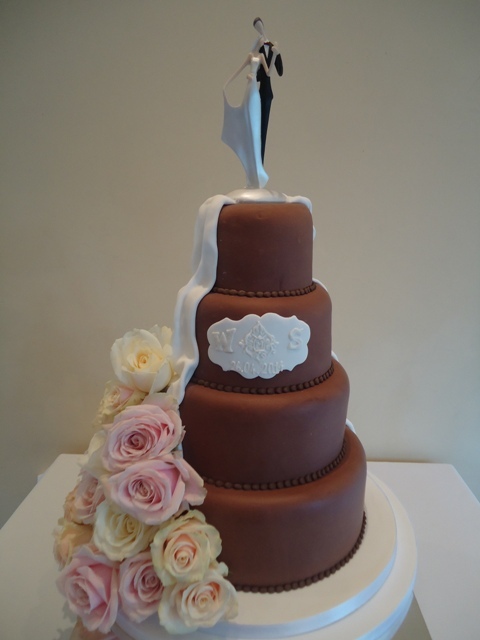 The top two tiers were a classic victoria sponge filled with vanilla butter cream and the bottom tier was Beligum truffle torte with chocolate butter cream. 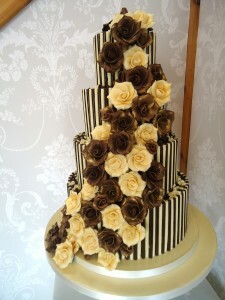 We finished off by decorating the cake with cascading chocolate roses down the front and dusted off with a gold shimmer. That just about puts the icing on the cake for this month’s wedding bakes. We’d love to know which your favourite cake of this month is so please feel free to comment below. A while back Xavier and I teamed up with some of our favourite wedding industry friends to help style a Black Swan photo shoot at Eastington Park. 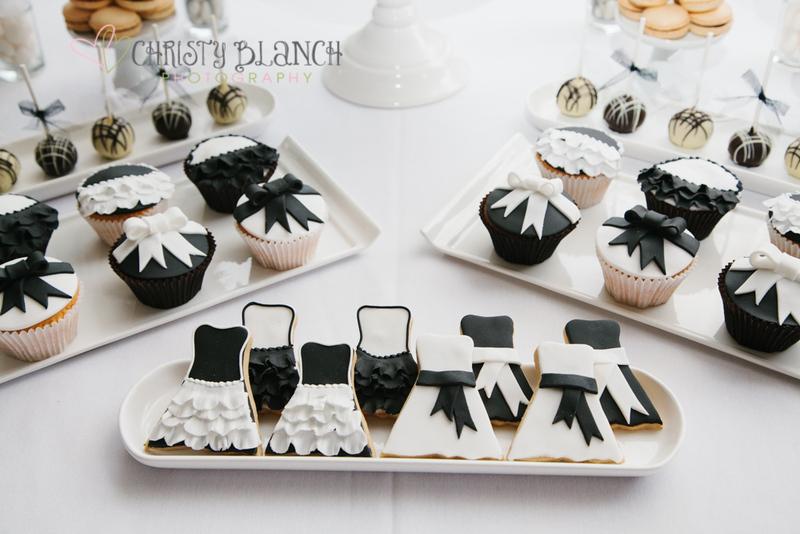 On the plates featured a group of indulgent chocolate cake pops, scrumptious vanilla cupcakes topped with icing and moist almond biscuits shaped into dinky dresses. These tables full of gorgeous goodies are continuing to grow in popularity in 2014 and allow us to get really creative with our designs in the kitchen. 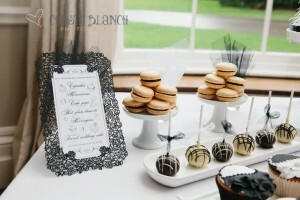 Each table is artistically fashioned around a theme or colour palette to perfectly fit each couples individual wedding. 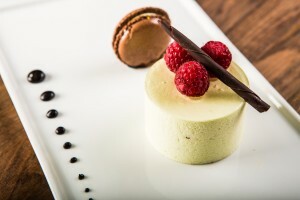 This year they’re expected to take off as brides are increasingly opting for a more relaxing celebration and an alternative to the traditional wedding cake. The best bit about dessert tables is that they give you a little bit of everything and will be bring real elegance to your wedding table. Thank you to the wonderful Christy Blanch Photography for taking these stunning photos.